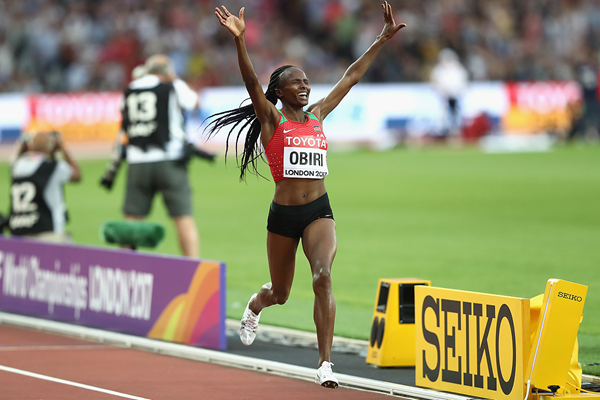 The International Olympic Committee (IOC) and International Association of Athletics Federations (IAAF) have confirmed there will be additional gold medal events held in morning sessions of athletics at next year's Olympic Games in Tokyo. 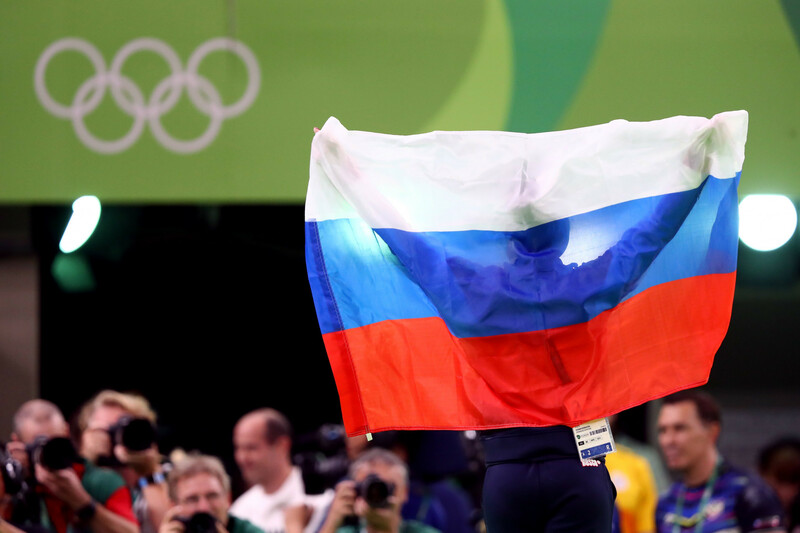 Russian athletes granted neutral status by the International Association of Athletics Federations (IAAF) have been invited to apply to compete at next month's World Cross Country Championships in Aarhus. Ethiopia's Samuel Tefera won the men's 1500 metres in a new world lead time tonight at the International Association of Athletics Federations (IAAF) World Indoor Tour event in Poland, to provide the highlight of the evening's action. 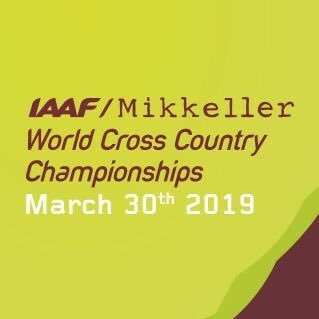 Uganda’s Jacob Kiplimo and Fancy Cherono from Kenya each claimed victory today as the International Association of Athletics Federations (IAAF) Cross Country Permit season came to an end in Albufeira in Portugal. 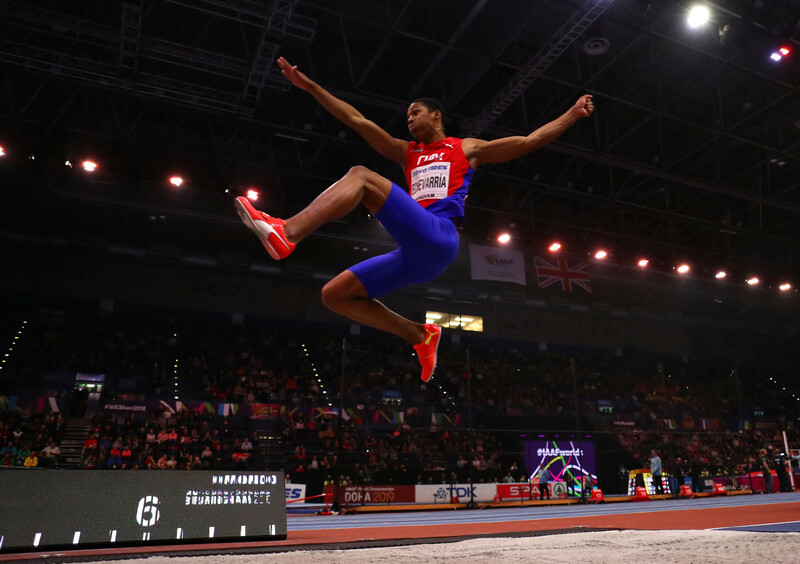 Pre-event favourite Juan Miguel Echevarria lost the men’s long jump on countback today at the International Association of Athletics Federations World Indoor Tour meeting in Karlsruhe. 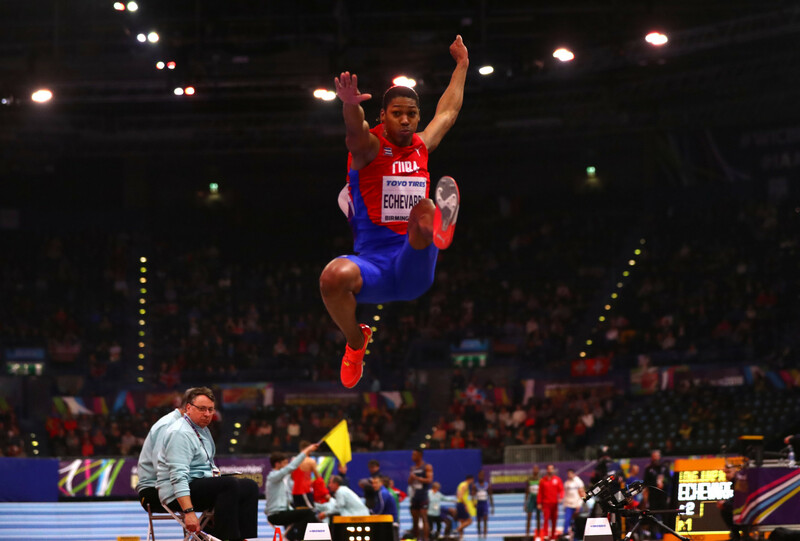 The International Association of Athletics Federations (IAAF) World Indoor Tour is set to resume tomorrow in Karlsruhe with Cuban long jumper Juan Miguel Echevarria’s first appearance of the year expected to be among the main highlights. 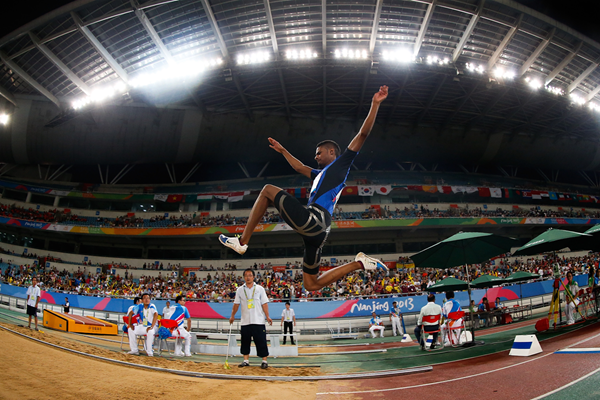 The International Association of Athletics Federations (IAAF) have brought together "some of the brightest minds in sports technology" at their innovation workshop in London. This year's International Association of Athletics Federations (IAAF) World Indoor Tour, a series of six of the world's top indoor meetings, is due to start in Boston tomorrow. 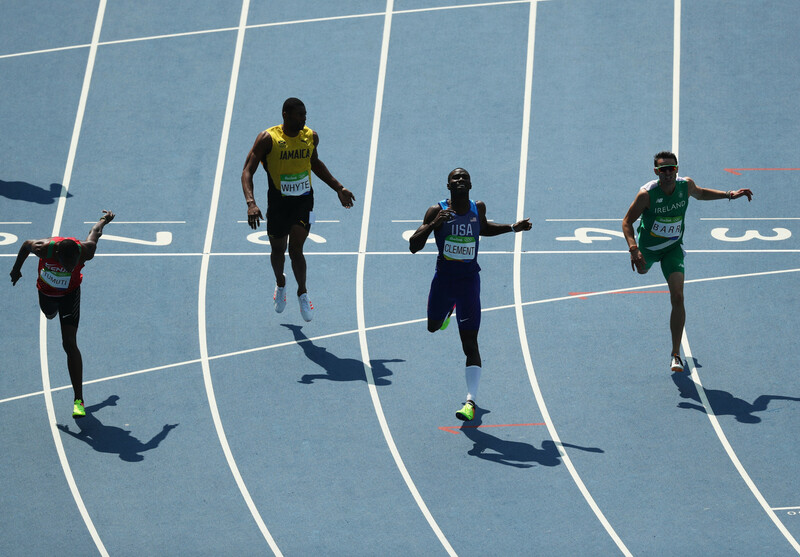 The International Association of Athletics Federations (IAAF) has added a new meeting in Nanjing to their World Challenge calendar for 2019. 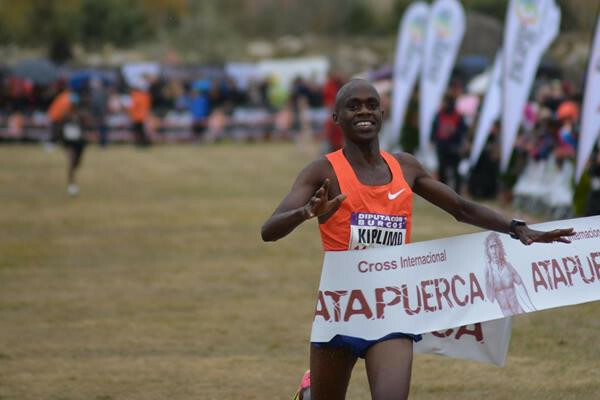 World under-20 10,000 metres champion Rhonex Kipruto and world 5,000m champion Hellen Obiri won the men's and women's races respectively at the Cross Internacional Juan Muguerza in Elgoibar in Spain.